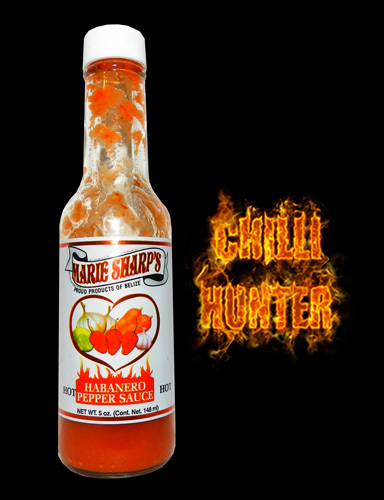 Marie Sharps is a very well respected brand that most sauce lovers well recommend. The ingredients include red habanero, carrot, onion, lime juice, vinegar, garlic and salt. Its a great all round sauce with a fresh habanero taste. If your a chillihead and never tried Marie Sharps then shame on you!